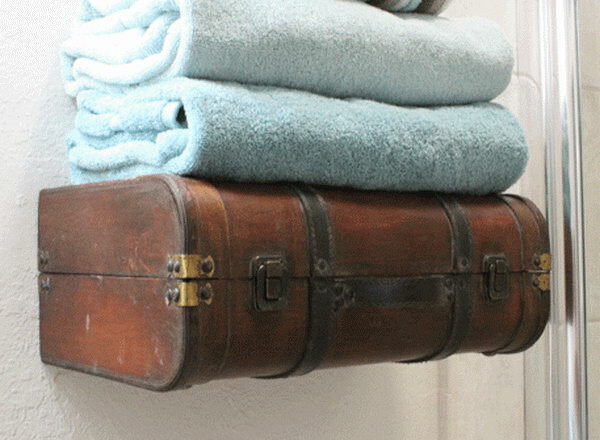 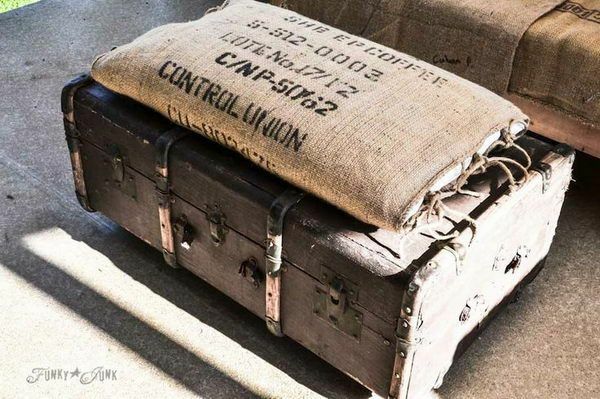 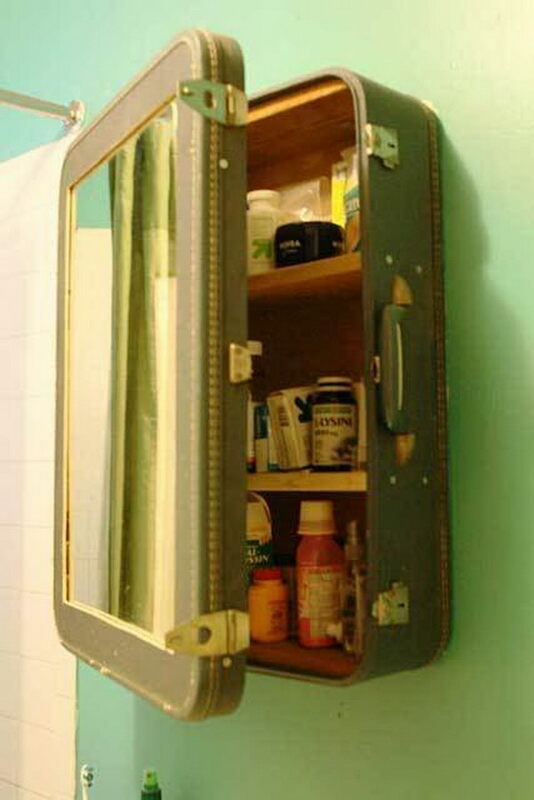 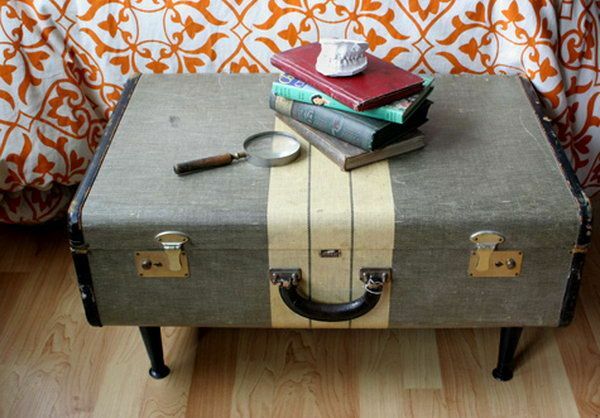 Old suitcases don’t have to go to the landfill when they’re no longer useful as luggage. 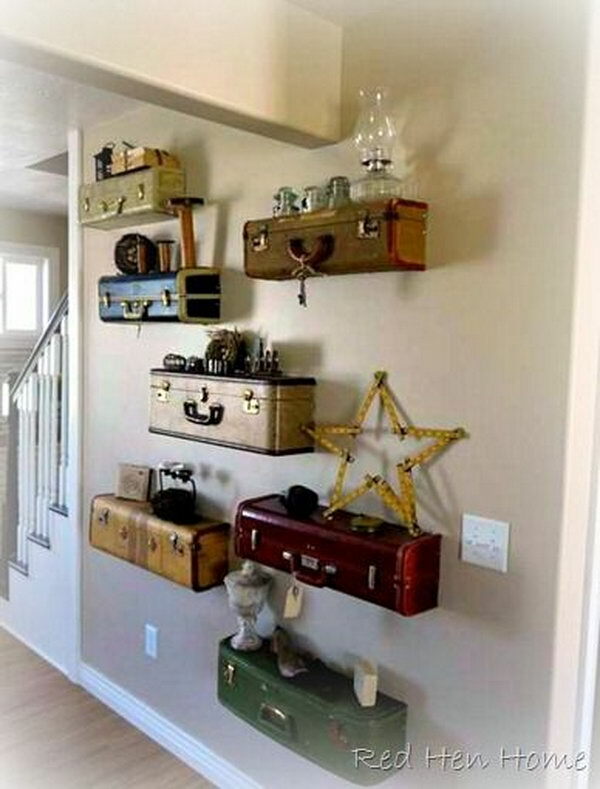 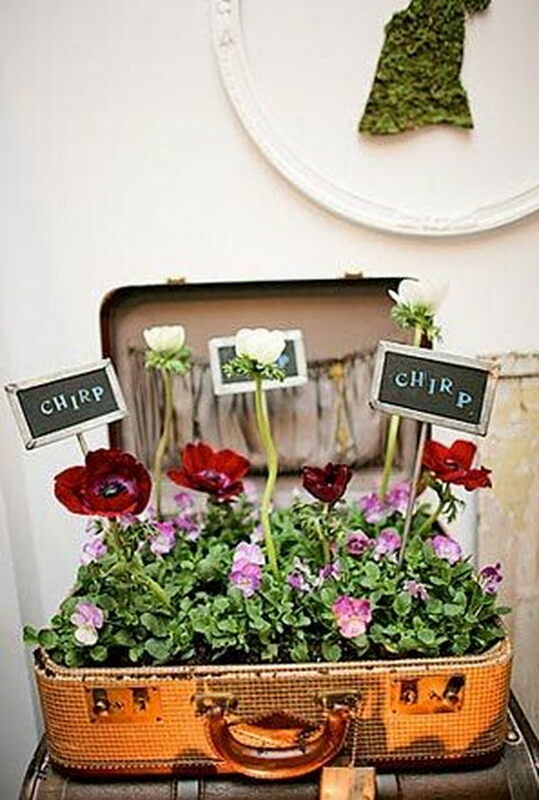 Instead, you can upcycle them into something new and stylish for your home if you have creative eyes. 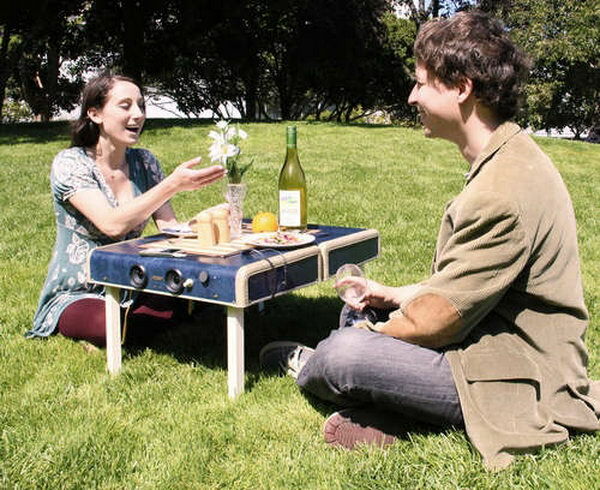 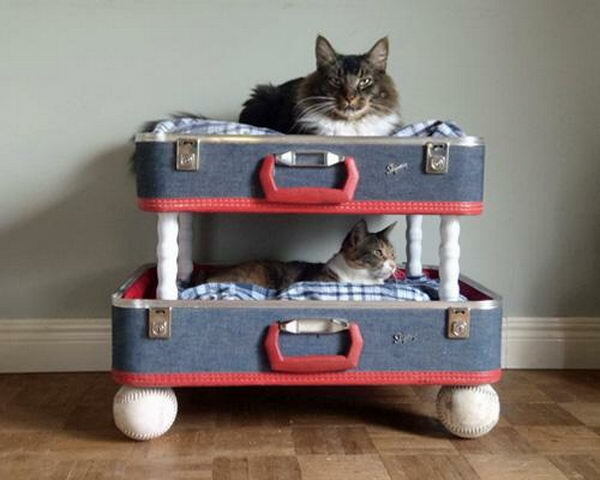 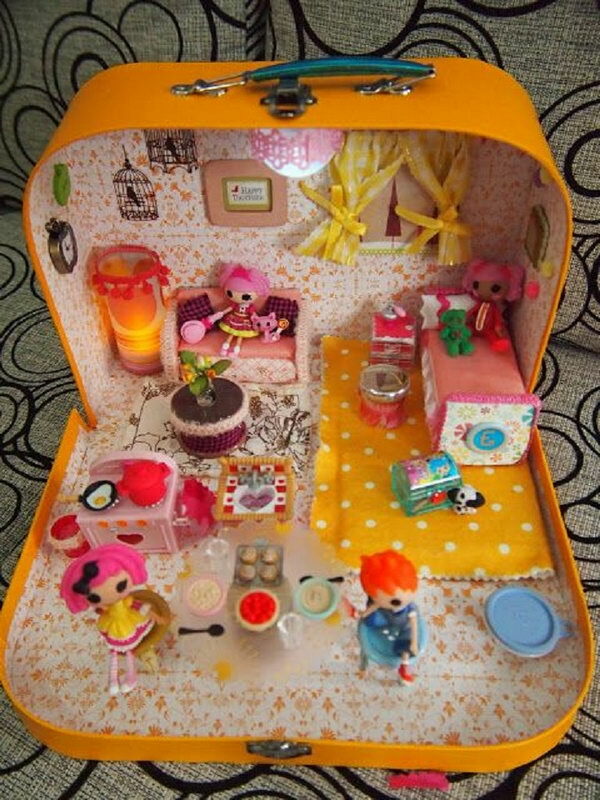 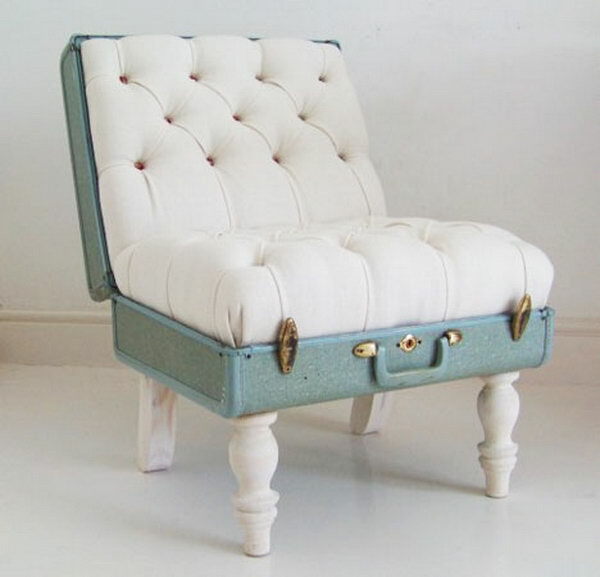 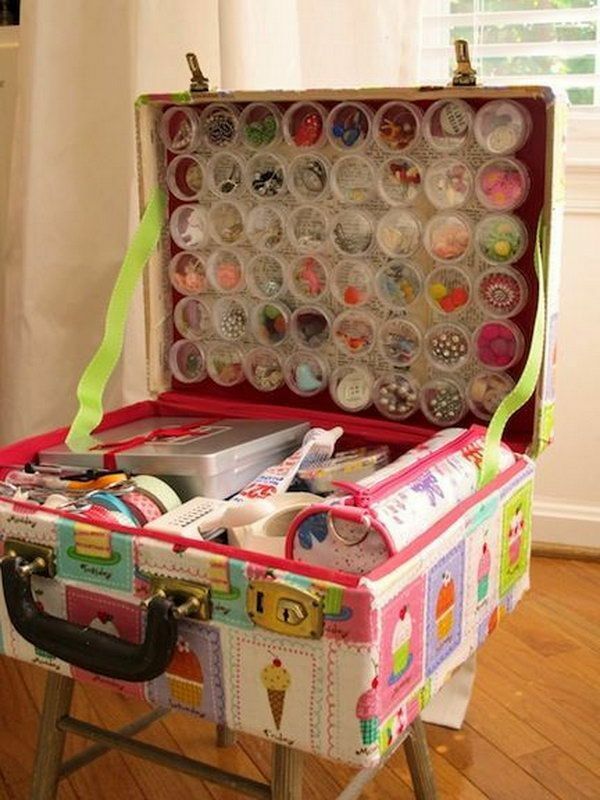 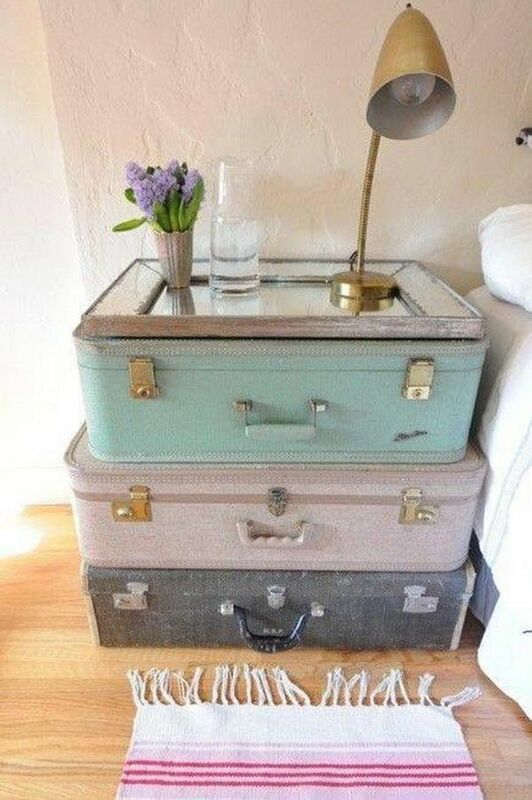 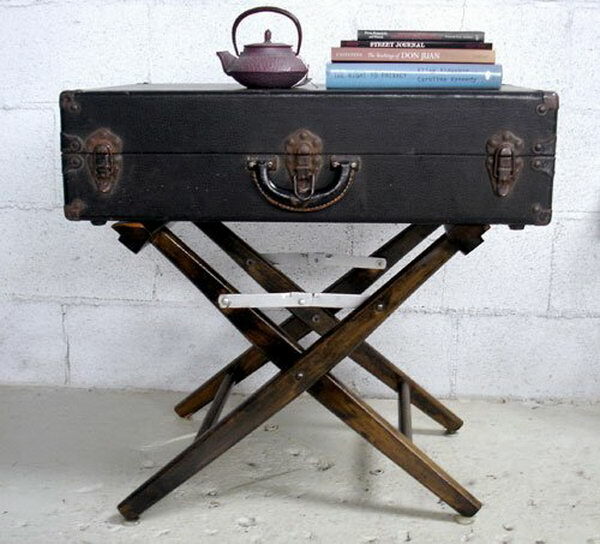 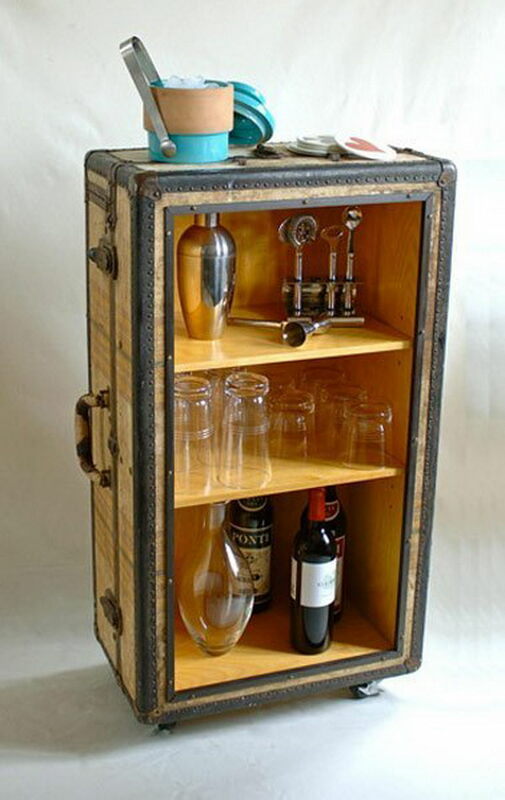 Check out these creative recycled & upcycled suitcase and luggage ideas. 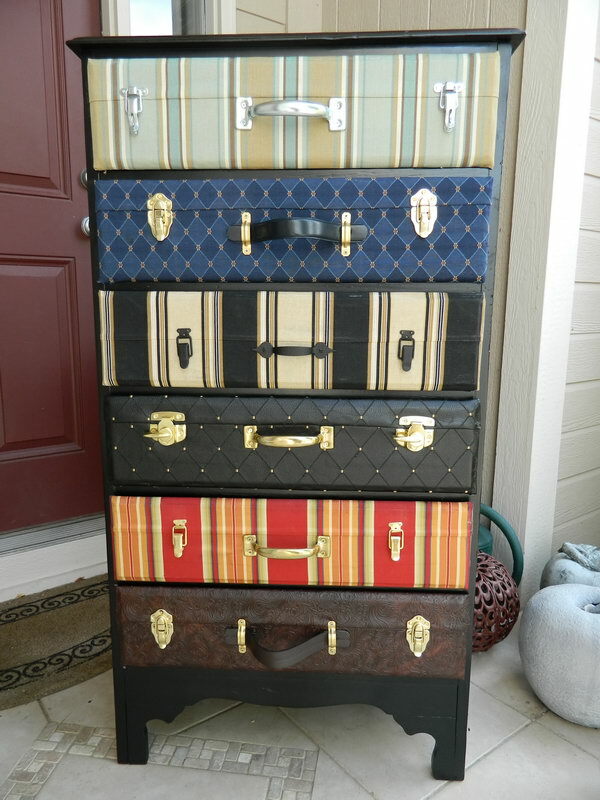 Choose one from this list, customize it with your own ideas and re-purpose your vintage suitcases for all sorts of functional uses.